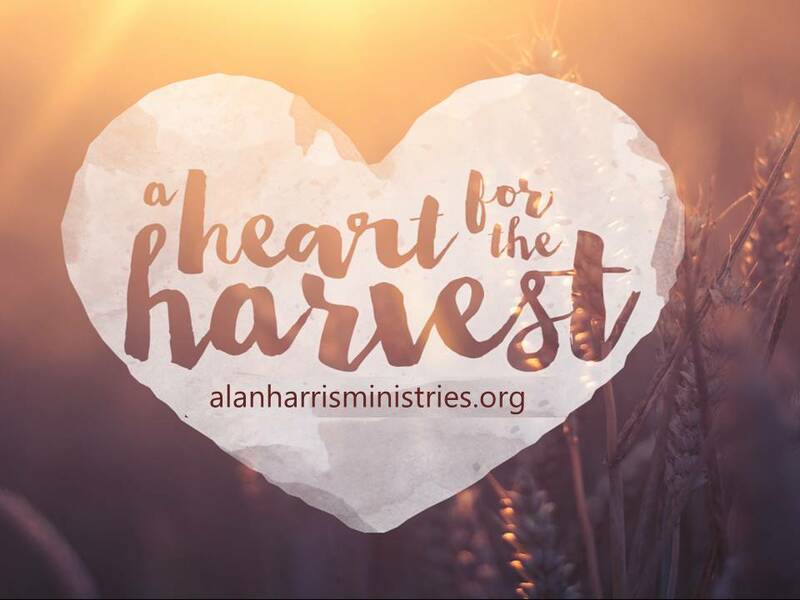 Since God has continued to open doors for us to partner with missionaries in the US and around the world, we have launched A Heart for the Harvest, a new area of emphasis for Alan Harris Ministries. We are in the process of reorganizing some of the information on our website in order to bring the work we are doing with home and foreign missionaries to this new page. To make a donation to A Heart for the Harvest mission endeavors, please click here or on the above picture to go to the donation page. There will be a space for you to make a note if you want to designate your donation for A Heart for the Harvest.